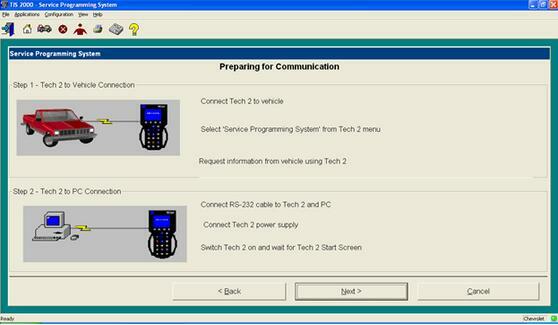 Got some testing done with the GM Tech 2 and TIS 2000 program incl. 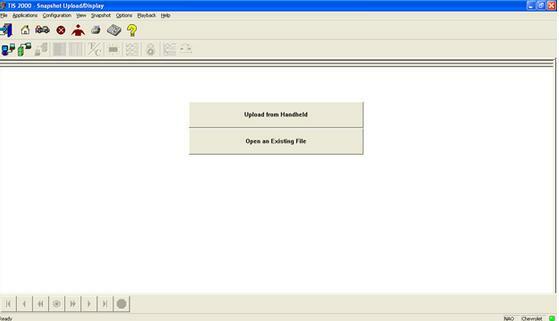 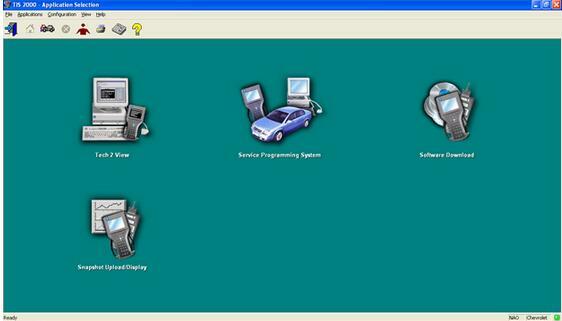 Tech2 view, service programming system, software download, snapshot upload display etc. 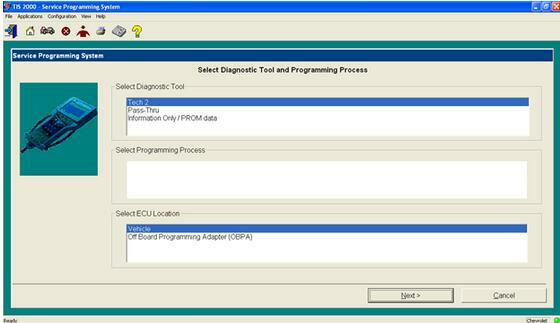 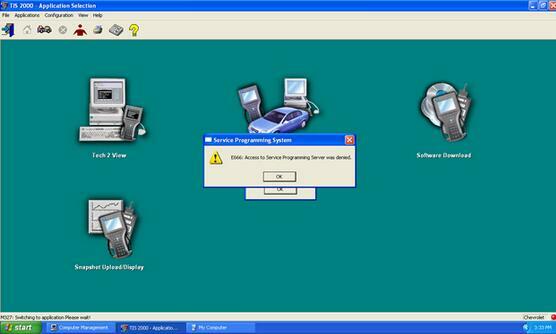 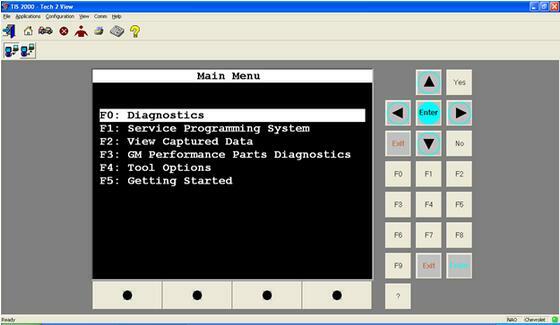 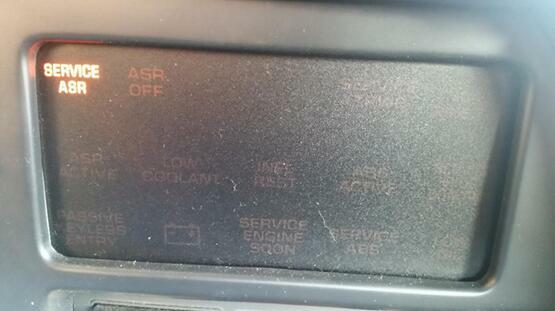 Select diagnostic tool and programming process. 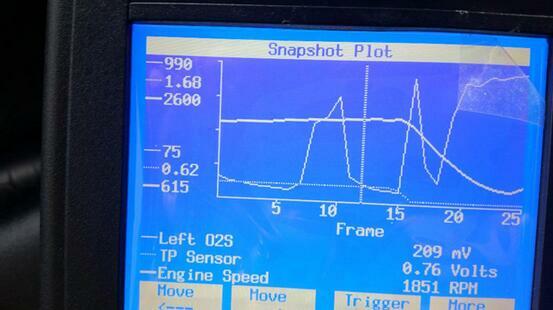 Selected parameters for 6 line graph. 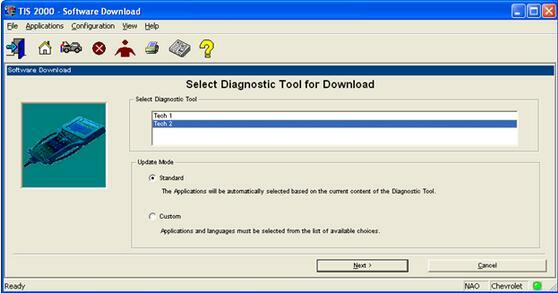 Car Diagnostic Tool Tech 2 limited to 3 parameters for graphing. 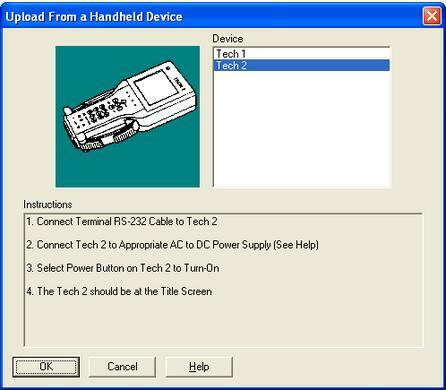 Tech 2 graph from snapshot.